2013 has been a great running year, and I'm celebrating it with a few highlights (in no particular order) here on the blog. 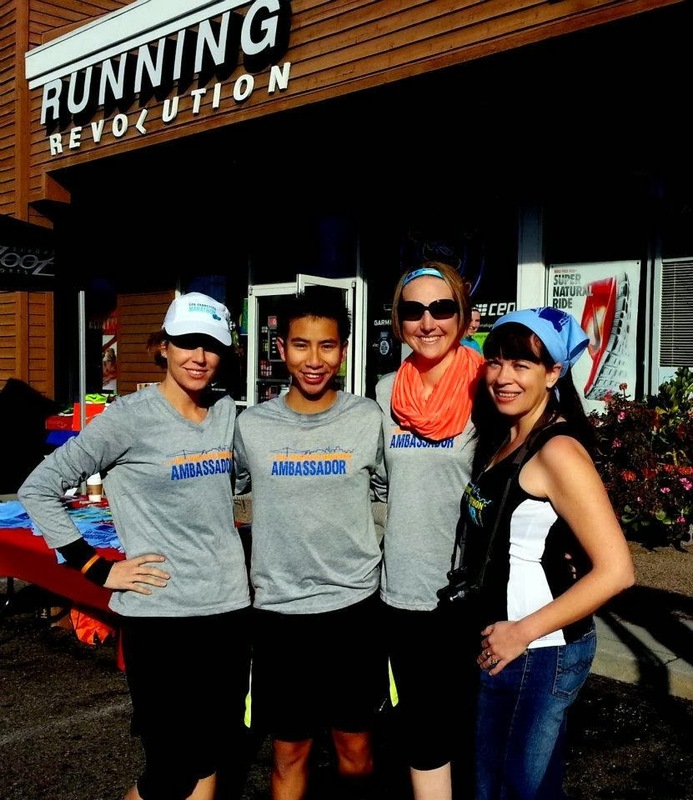 Finally running my first sub-2 half at St. Louis RnR - finished in 1:57:50. Discovering how much I love trail running, and enjoying it with so many friends. 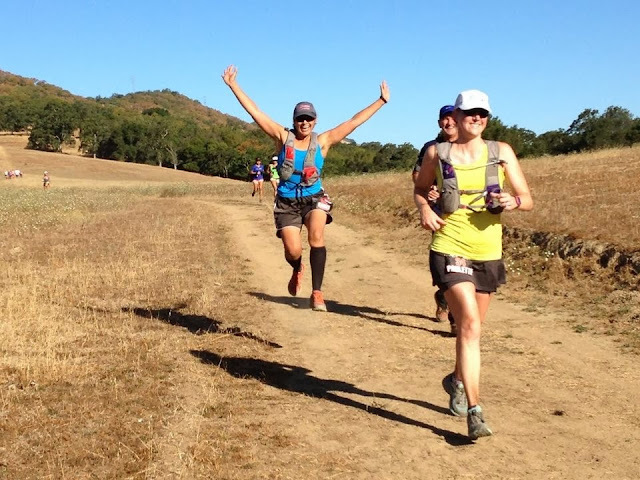 Taking my trail love to trail half marathons, a big challenge. Representing the SF Marathon as an Ambassador. 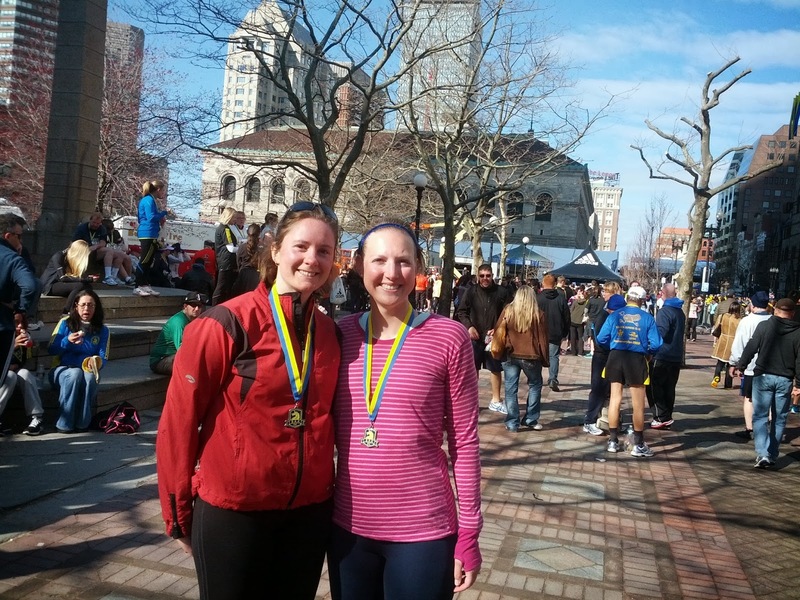 Visiting Ann in Boston, running my 5K PR goal time, and cheering at the Boston Marathon. 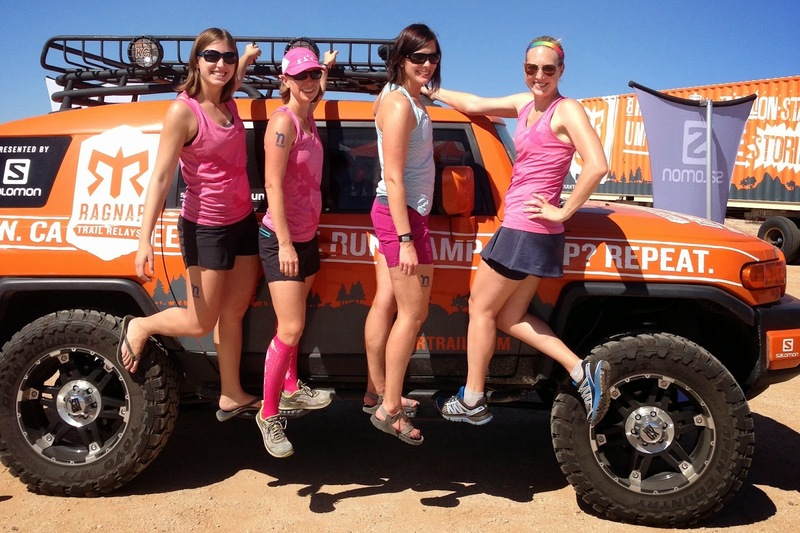 Ragnar Trail Relay at McDowell Mountain, AZ. Ragnar Northwest Passage with Oiselle Team. 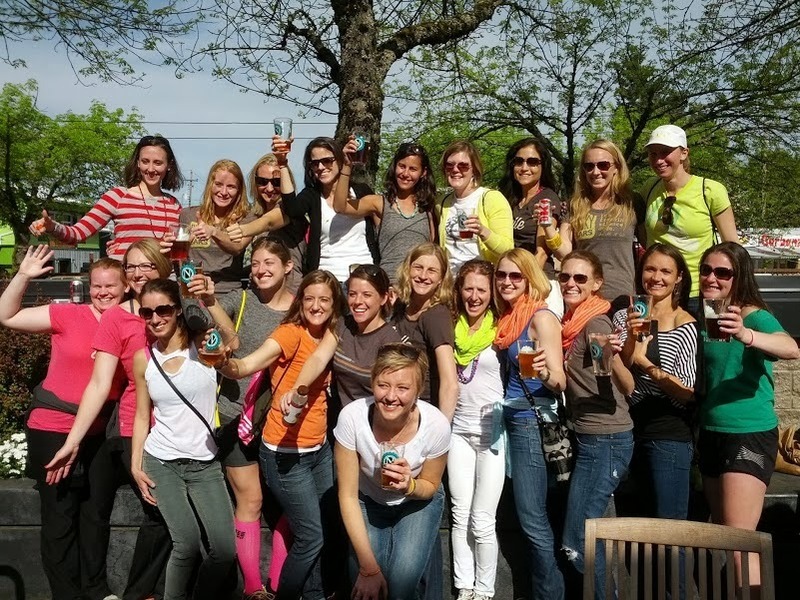 Running the Eugene Half and meeting a bunch of Oiselle teammates. Running a 15 minute PR at CIM, despite some ankle woes during training. 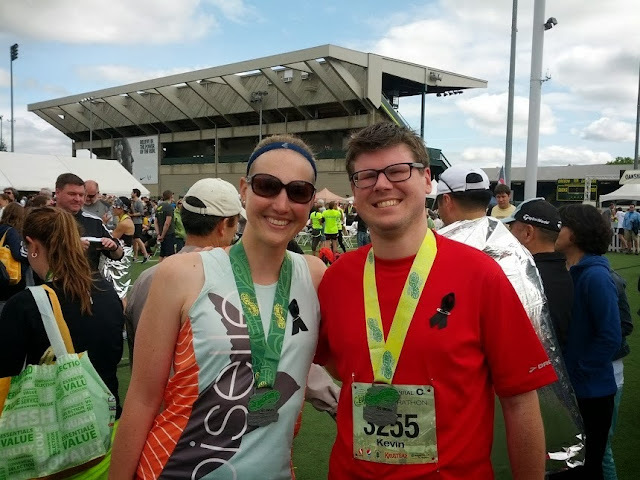 Sharing my love of running with the love of my life. Happy New Year everyone - may 2014 be the best yet! 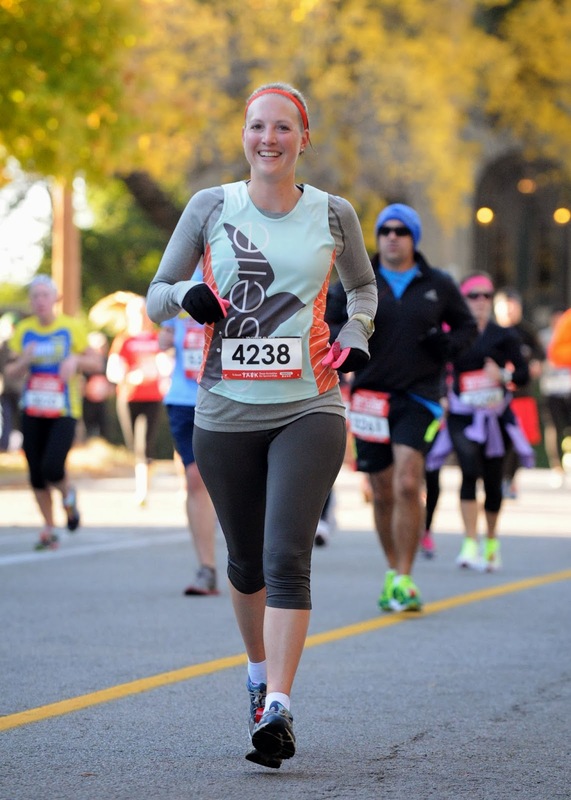 Love this, simple yet such a great recap of your running year! Congrats on all your running accomplishments, you go girl! Happy 2014! What a fantastic year you had!! Hope 2014 brings many more PRs and happy memories! Not only did you have a great year, but you're like a running model! Those are some great running photos! Aw, thanks Becky. :) So sweet! I have really enjoyed following your journey this year. Your trail runs sound amazing and I also love how you and Kevin have been able to share your passion for running. Looking forward to reading what 2014 holds for you! Congrats Paulette! You had an amazing year! You had such a great year!! Happy 2014! *cheers* Bring on 2014! Looks like 2013 was a blast!